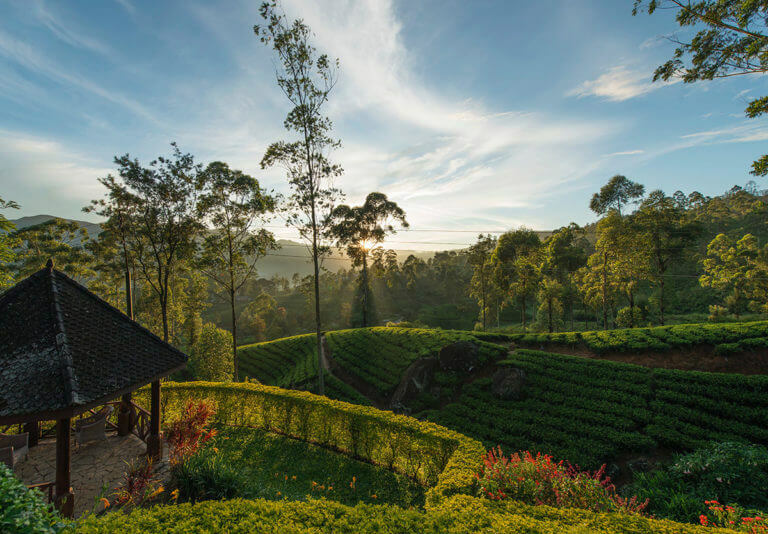 Nestled in “The Golden Valley”, Ceylon Tea Trails will not only give you a new appreciation of tea, but a deep insight into the rich culture and history of Sri Lanka. 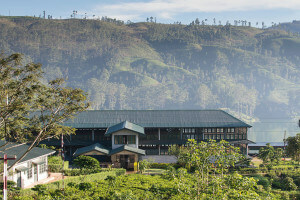 Your Tea Trail will lead you around the breath-taking scenery of Castlereagh Reservoir – set high in the central uplands of Sri Lanka – to stay at five characterful bungalows. 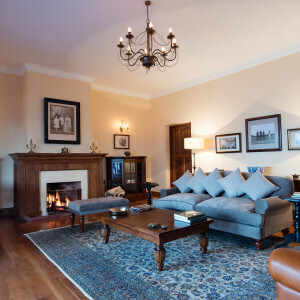 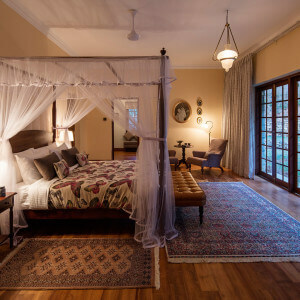 Each bungalow has its own unique style, but all offer a taste of colonial-era luxury with plush beds, period furnishings, timbered ceilings, log fires and antique touches. 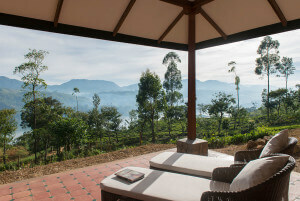 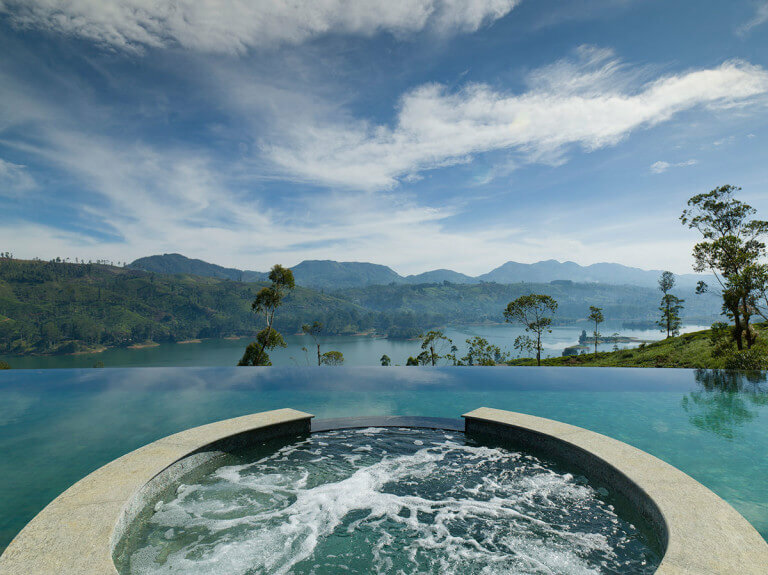 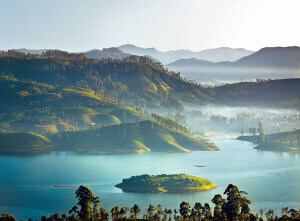 Not to mention awe-inspiring views over the mountains, glistening lake and tea fields. 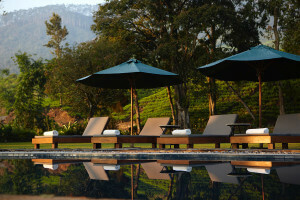 When you’re not drinking in the splendid vistas, you’ll find tennis courts, a croquet lawn, outdoor pools, white water rafting and scenic hiking and biking trails to enjoy. 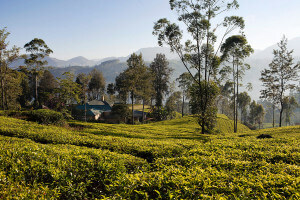 You’ll also be able to take leisurely strolls through immaculate tea gardens; watch the dexterity of tea pickers and learn all about the ancient process and history of tea-making from the resident planter.